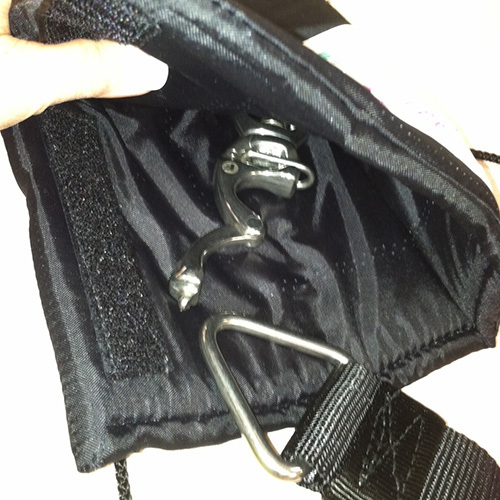 Deluxe Padded Body Harness… 100% made by us in the USA! 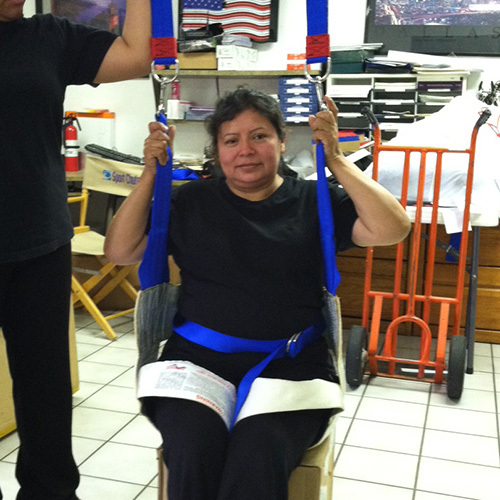 The body harness we manufacture is very comfortable for the flyer to ride in, yet extremely durable. We manufacture several sizes: extra small, small, medium, large, XL XXL and XXXL. 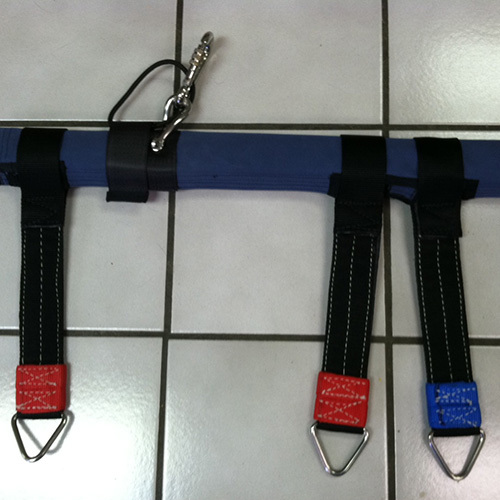 We also were the first offer optional shoulder straps. 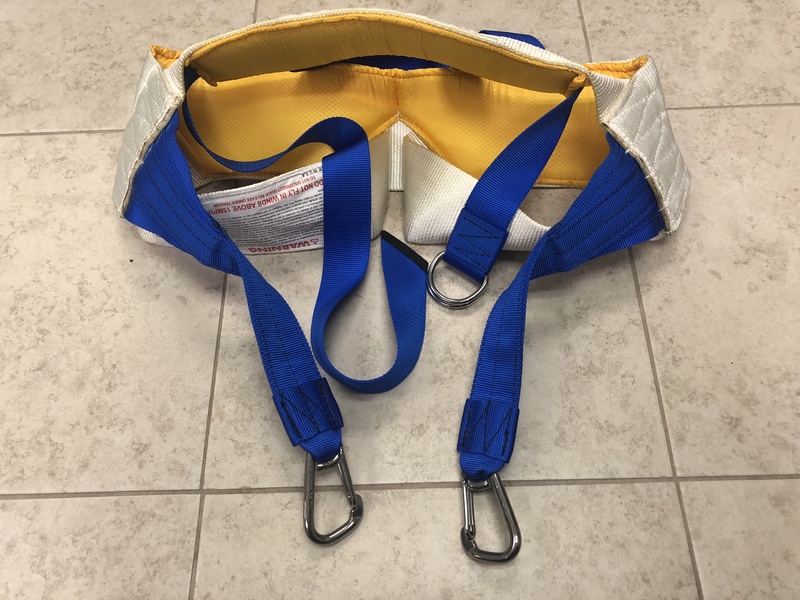 Shoulder straps are available on all body harnesses and are a special request and build. 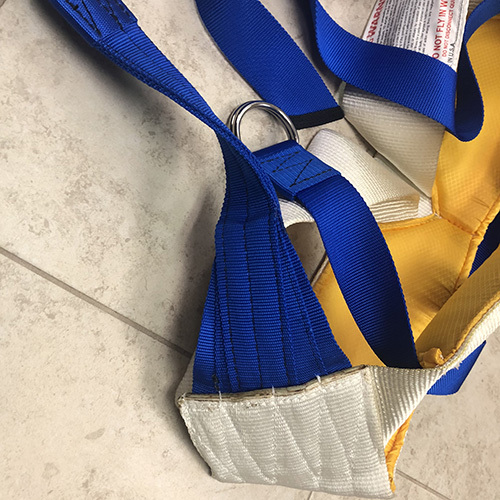 The shoulder straps attach to the top back of the waist strap and crisscross on the chest and attach at an adjustable point to the front of the waist belt on each side. 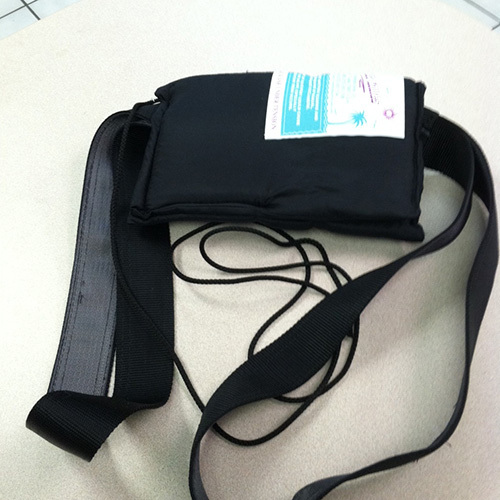 The shoulder straps offer a higher degree of safety and are highly recommended. 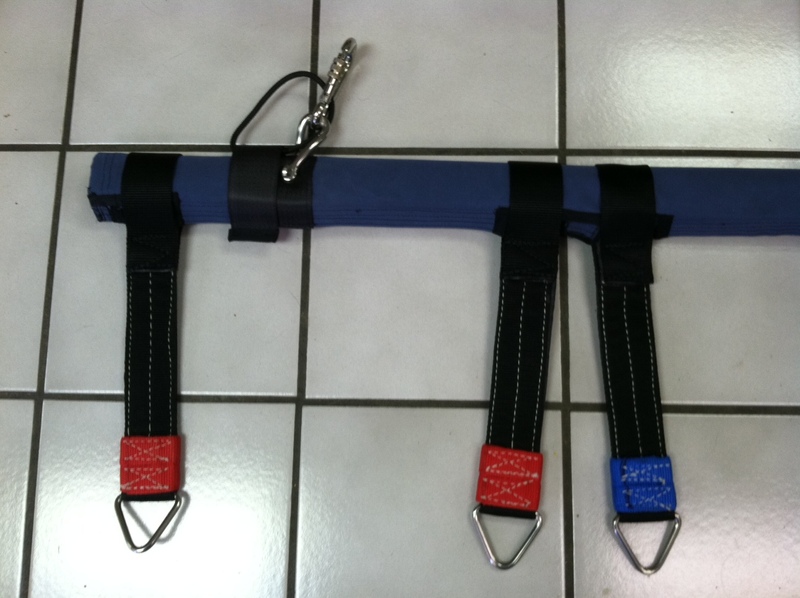 Besides our regular sizes, we can build other custom sizes to fit any body size or requirement. Usually the large sized harness will fit about 75% of the population. 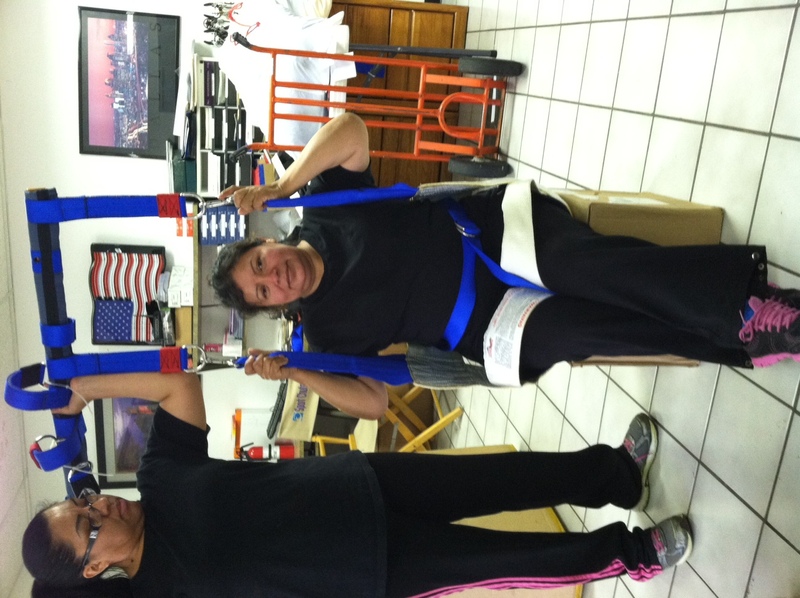 The body harness is a “seat” type and is much like a swing in a playground. 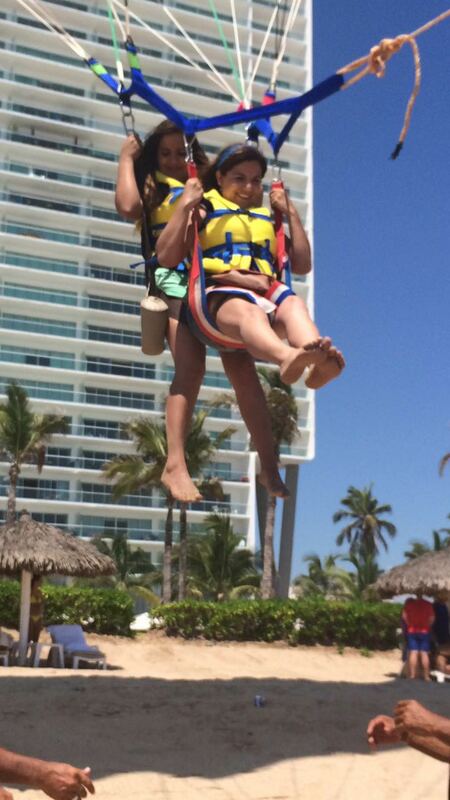 The flyer sits in a comfortable seated position enabling him to hold onto the parasail risers. 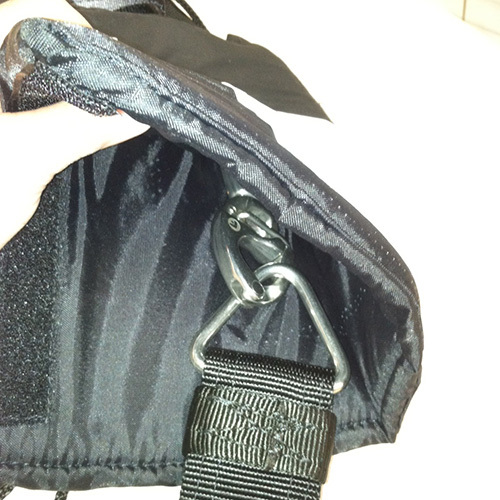 The webbed straps which attach to the chute and the stainless steel clips are a triple reinforced. 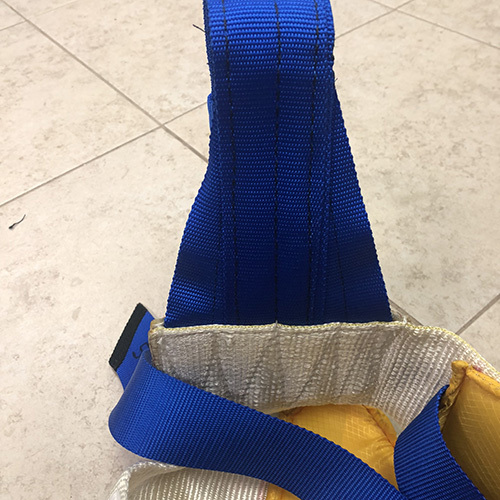 Further, extra “seat belt” style webbing is added internally as a wear point buffer. 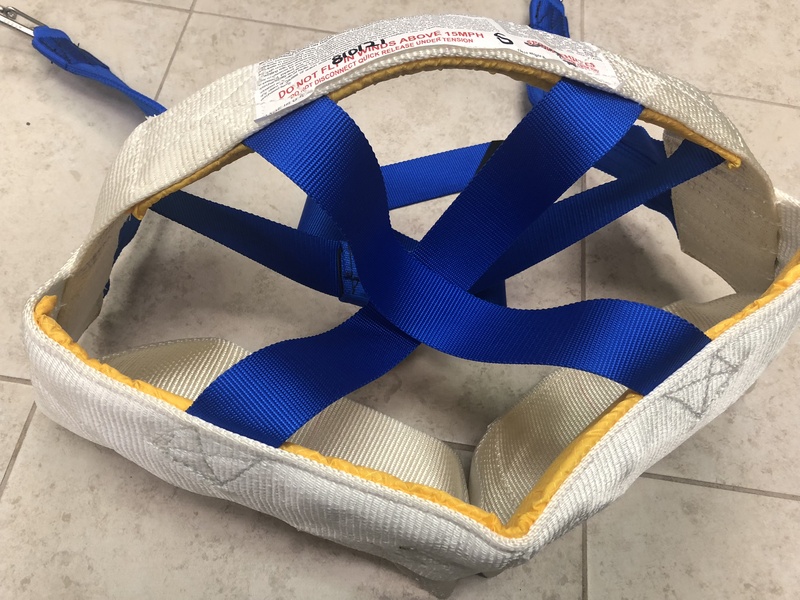 The seat webbing is 6” wide and is high test (100,000 lbs.) 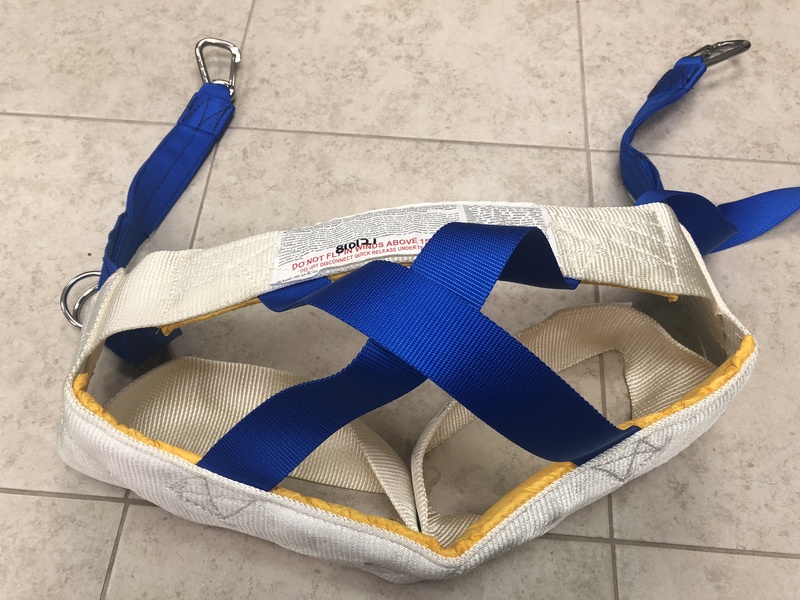 sling webbing. 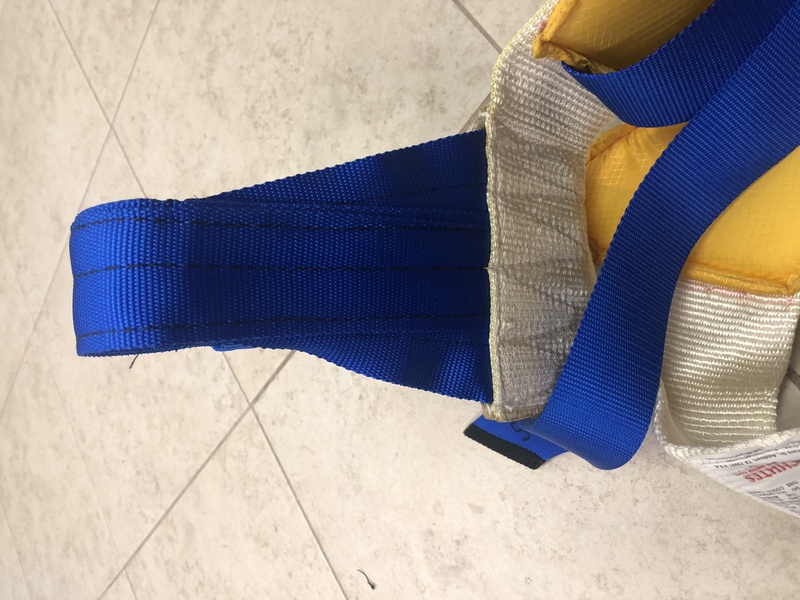 The leg loops are sling webbing as well and are 60,000 lbs. test. 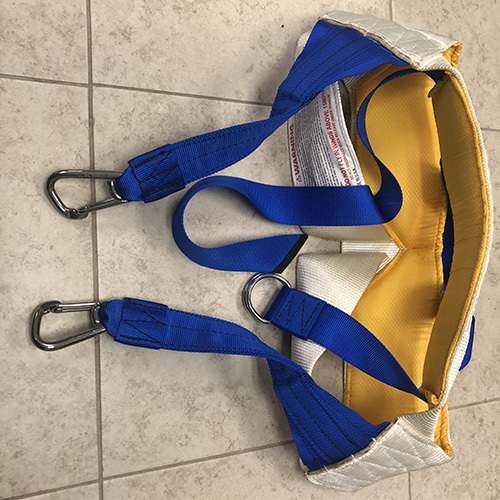 The seat is padded for extra comfort and has a “X” strap in the back for support of the seat and prevents “fall through”. 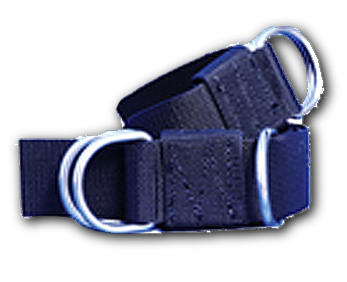 The waist strap buckle is normally two stainless steel “D” rings but we also offer a plastic buckle design upon special request. 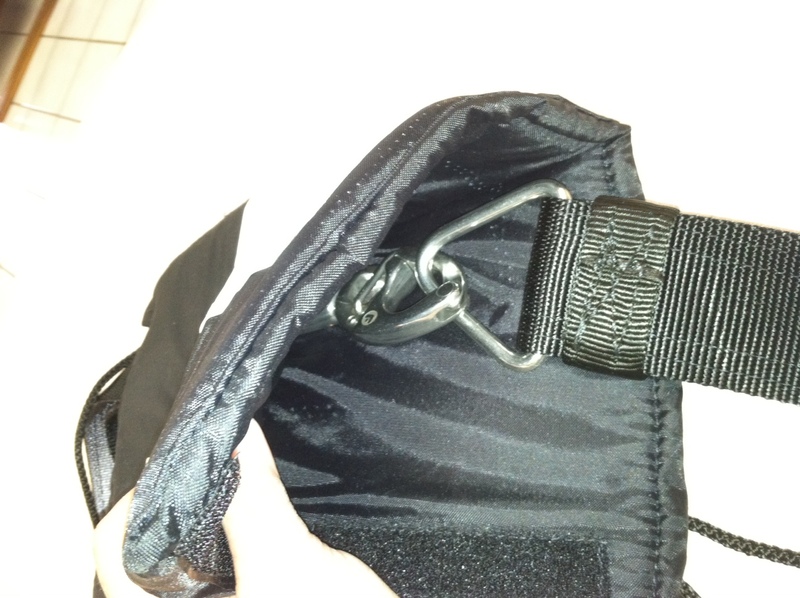 Wear points on the harness are reinforced for extra strength and life. 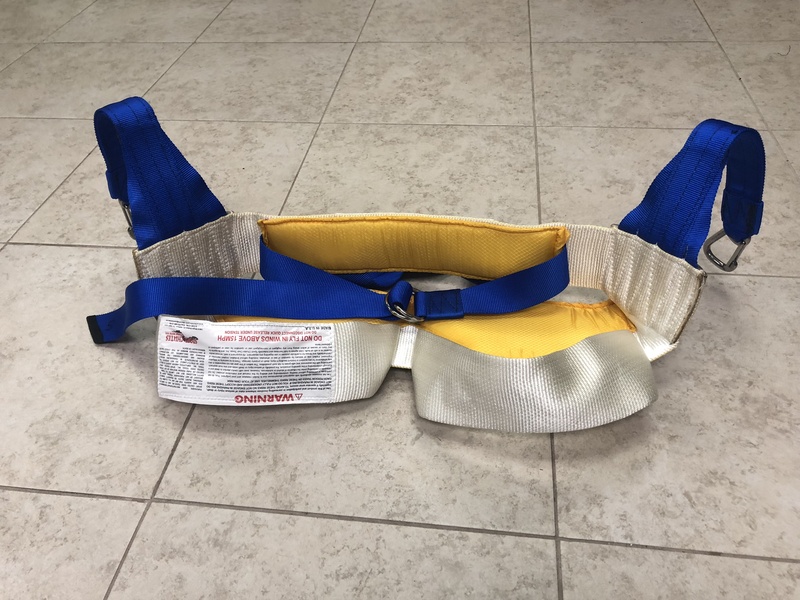 Our harness is the “beefiest” on the market and will give the longest life with most comfortable fit. 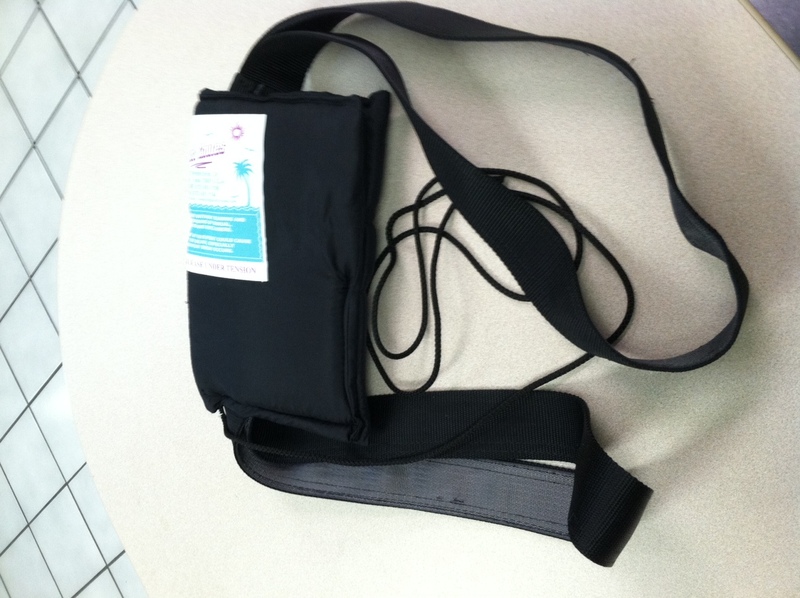 The waist strap should fit snuggly around the flyers waist and is adjustable to fit most everyone. 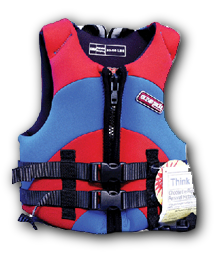 The body harness should be fitted first around the flyer with the life jacket over it. 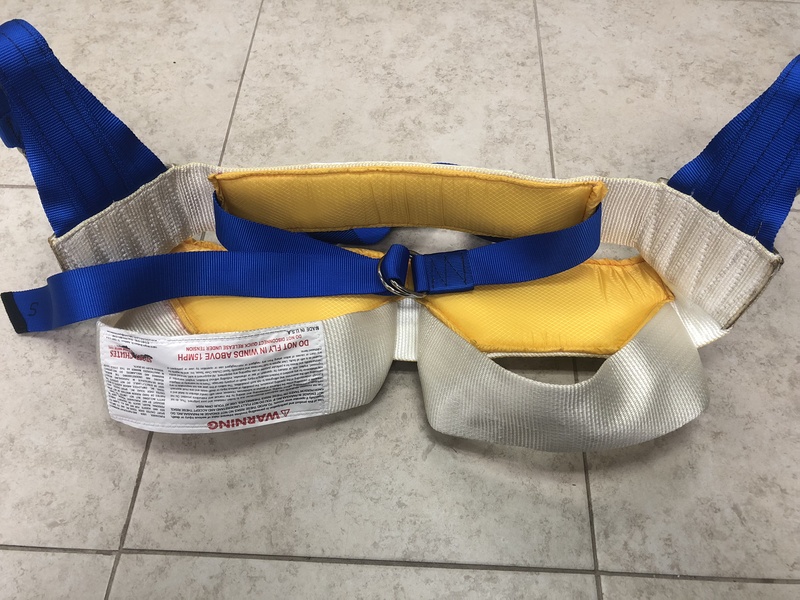 Never fit the life jacket under the body harness and this could allow slippage or looseness and would be extremely dangerous. 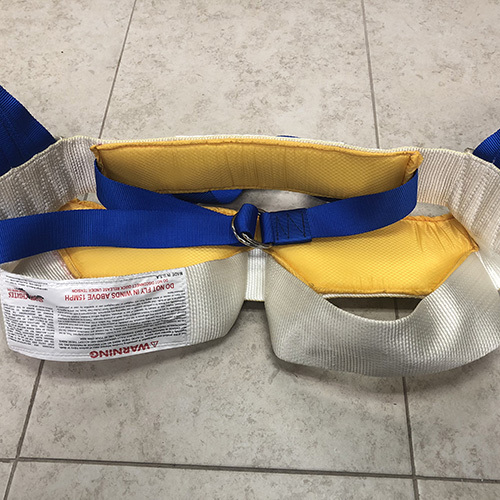 Never fly without a harness and always use a USCG approved life jacket. 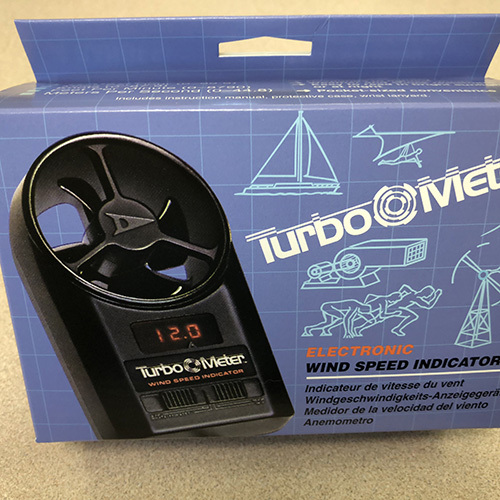 Our Multi-Flyer bars are offered to commercial winch boat operators only in two sizes: double for two flyers and triple for two to three flyers. All bars are anodized aluminum padded bars with clips allowing the riders to sit side-by-side while in flight, rather than front to back. 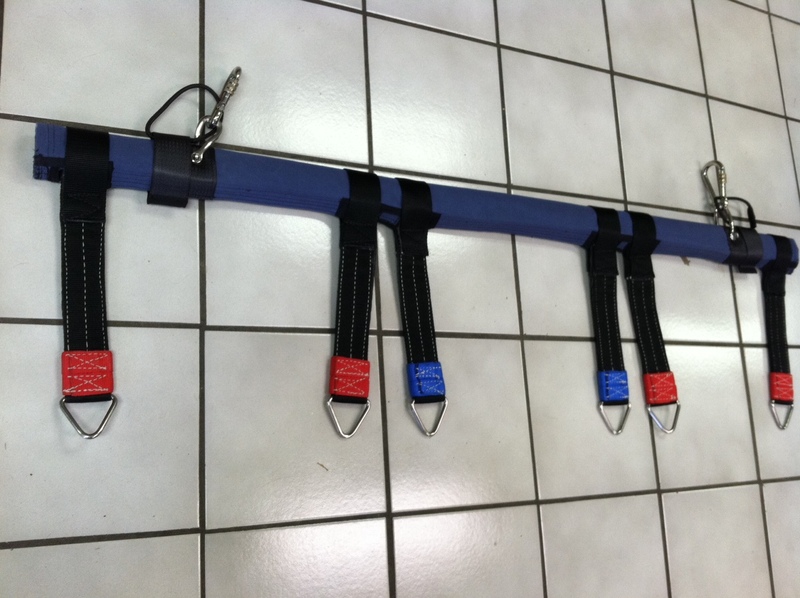 The bar is limitedly adjustable via color coordinated straps for different weights of flyers and very well built for durability and long life. Each bar has extra safety features of redundancy to ensure a higher safety standard. The clips we use are all stainless steel and suitable for salt water application as is the entire bar. 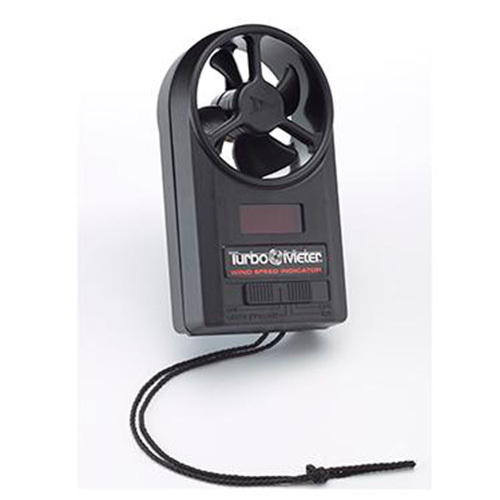 It is easy to attach to the chute and very user friendly. Not for recreational use. 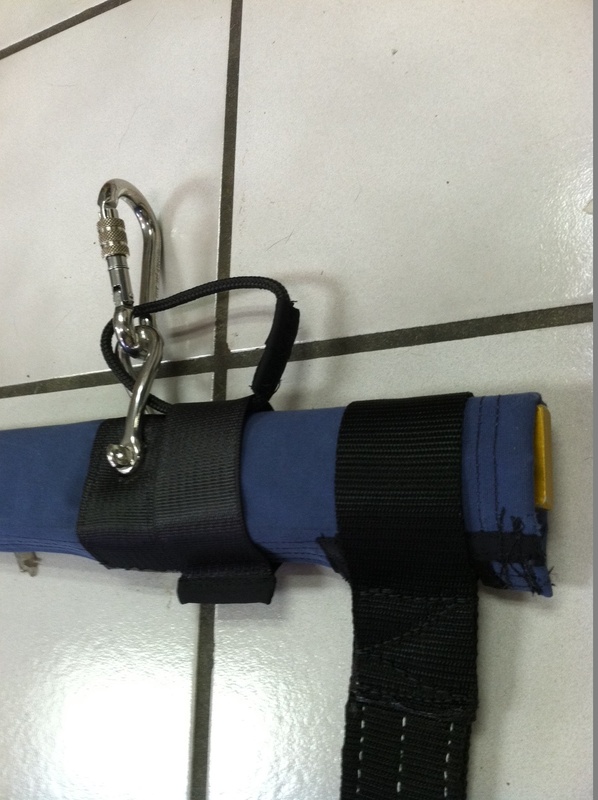 We offer 3/8” and 7/16” polyester double braid towline called, “Flightline”. This is the #1 selling polyester double braid in America. It is a strong, flexible, and a long wearing line. 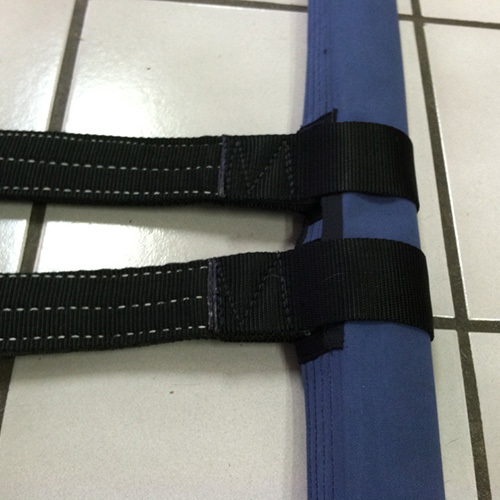 It is high strength, low stretch, and extremely durable, yet it still remains soft over time. It is easy to handle. The coated version is for all types of winch systems: line guides and pulley blocks in high and low usage/wear applications. 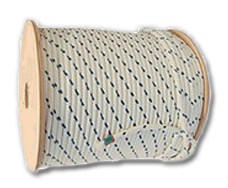 600' and 800' towline lengths are standard stocking spools but any length is available upon special order. 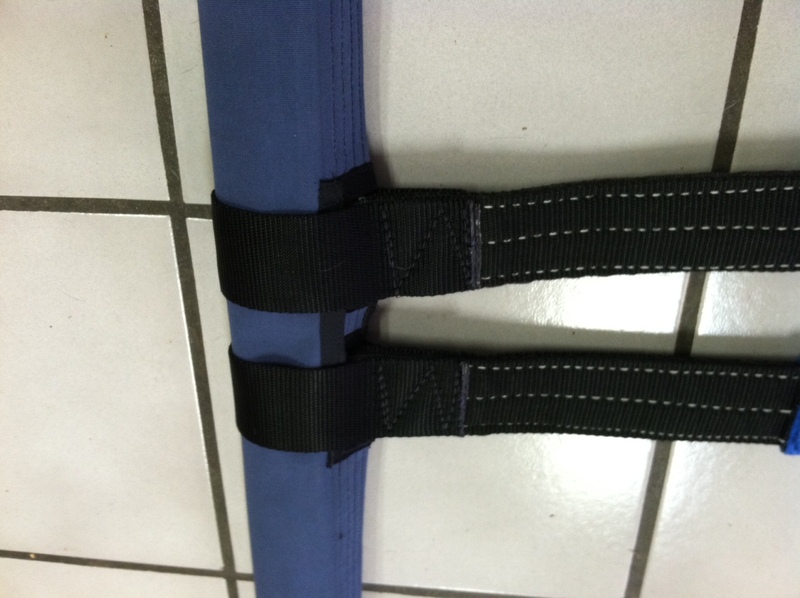 Uncoated towline is also available upon special request. 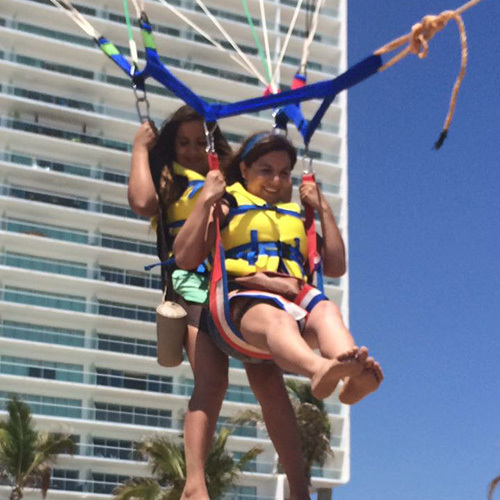 We do not sell Spectra or Dyneema Rope because is not recommended for parasail applications. Our Flightline has an excellent track record and has been on the market since the early 90’s. Not for recreational use. 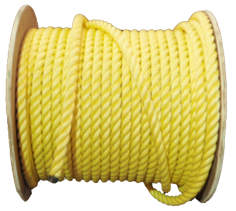 Three-strand, twisted, ½ inch polypropylene rope. 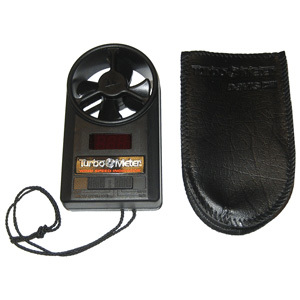 It floats and is bright yellow for added visibility in the water. 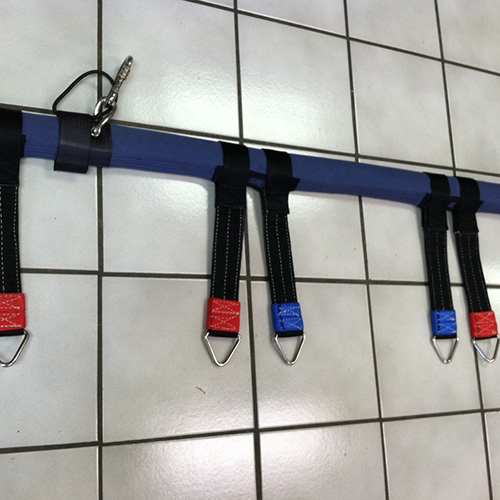 It is available in any length with 200, 300, 400 or 600 foot lengths most popular for leisure use. 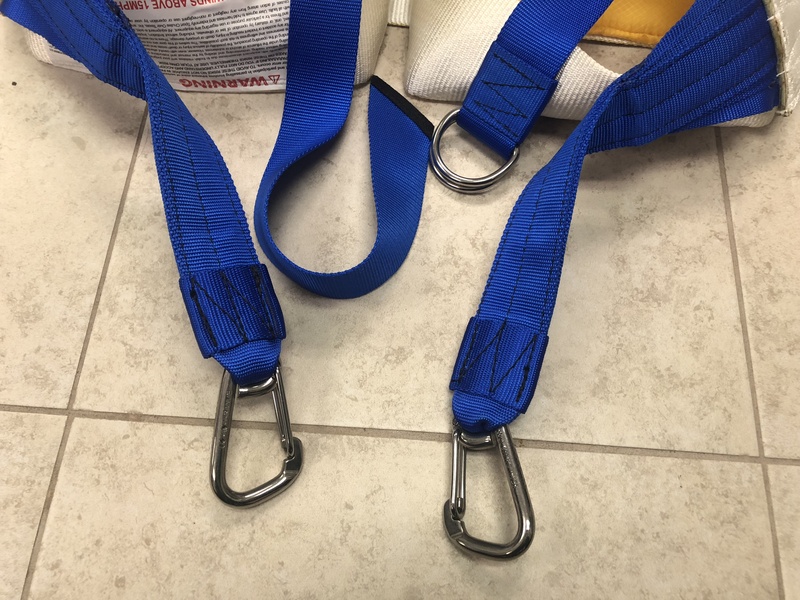 New chutes come packaged with 300 feet and 600 feet is the recommended maximum. If you think you may want a longer towline now or later, let us know, as we can recommend towline lengths so you can have a choice. Shallow waters may need longer towline. 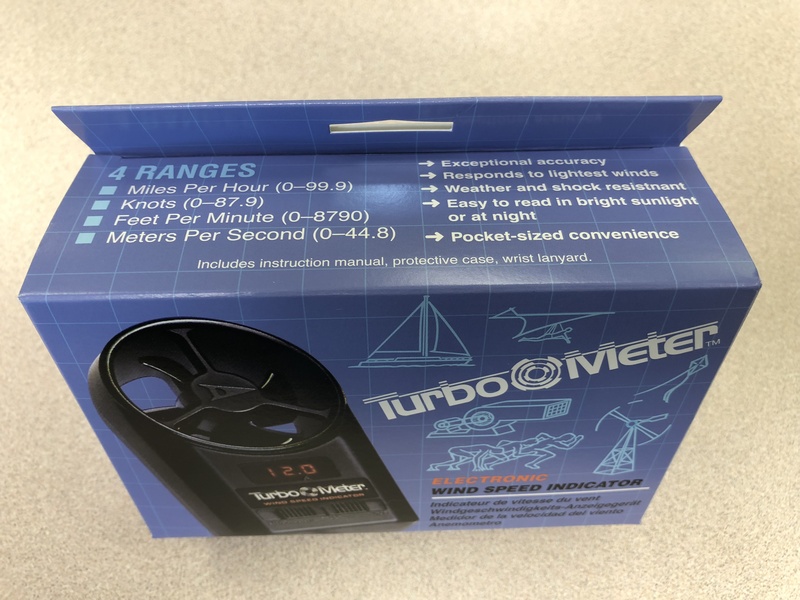 With smaller boats and days with 10-15 MPH winds, use 200 or 300 feet. On great days (winds under 10 MPH) or if you want to add an optional quick release, you may want a 600’ line. 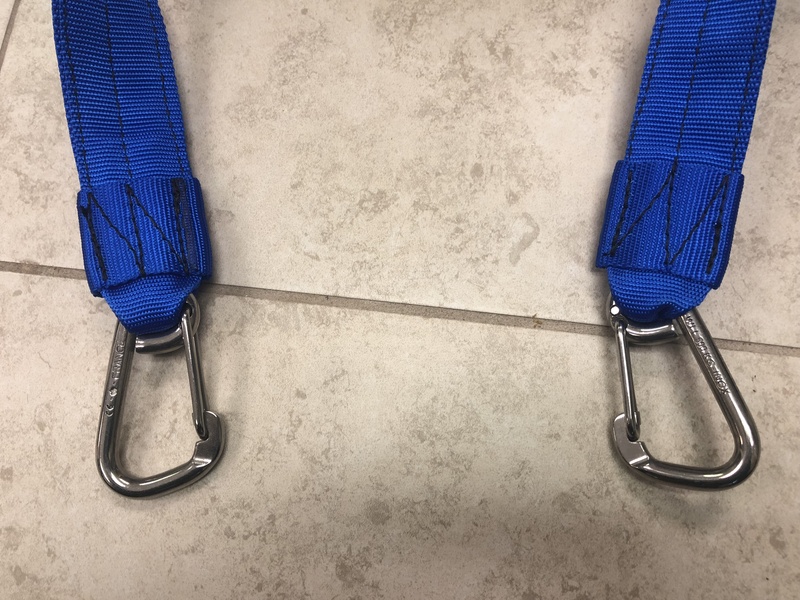 Use only a bowline knot to secure the towline to the boat and the chute with no metal hardware attached to the line, chute or boat. Use only recommended towline as the towline break strengths can vary when purchased over the counter at hardware stores. Not for commercial use. 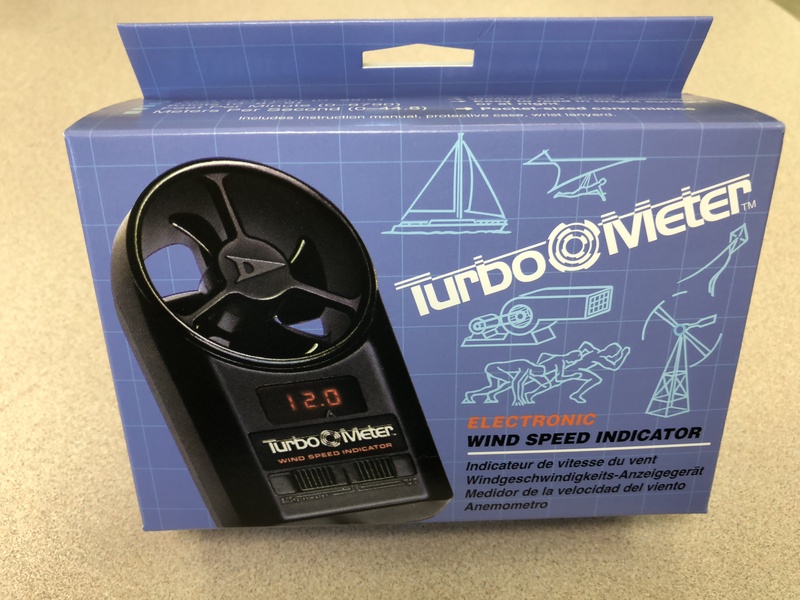 For use with the parasail or the inflatables. 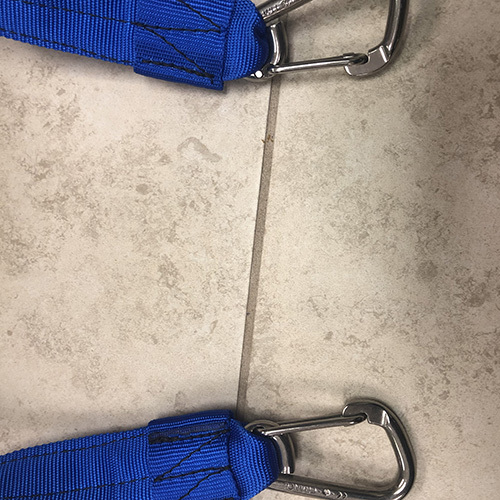 The tow bridle is a webbed polypropylene strap with stainless steel rings on each end which attach to the “D” rings on the back transom of the boat. 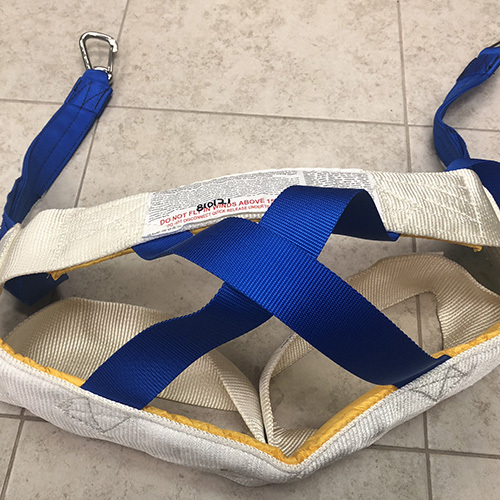 The parasail tow rope attaches to a middle stainless steel ring which slides back and forth enabling equal pull off each side of the boat. 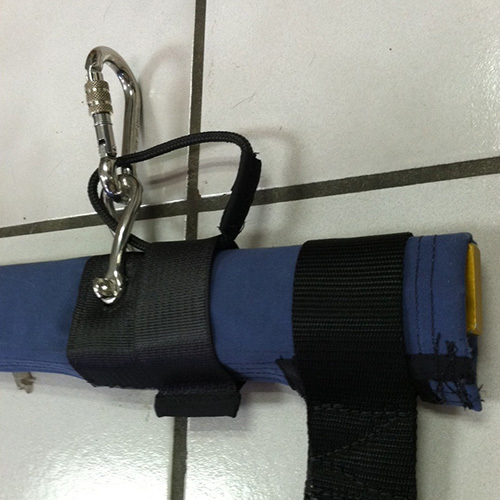 Make sure the parasail tow rope is attached with a bowline knot when tying the rope onto the tow bridle. This tow bridle floats and is stronger than a conventional ski tow bridle. 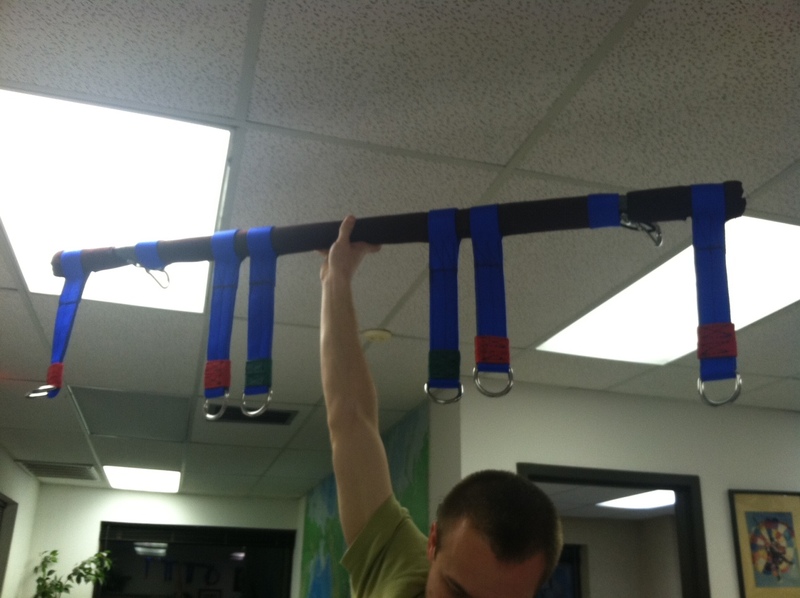 Ski tow bridles are not recommended due to insufficient break strengths. 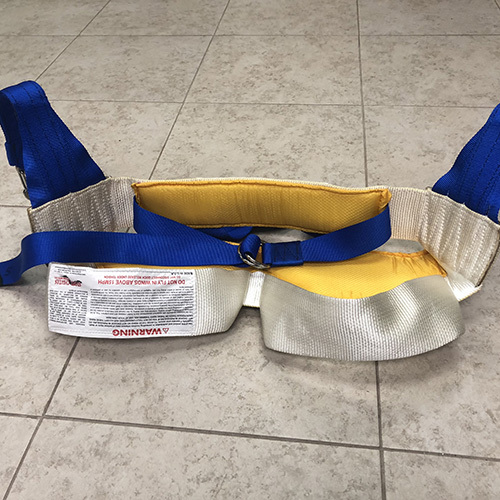 Boats with outboard motors must purchase this optional tow bridle to be able to fly the chute as the tow bridle attaches to each side of the transom (goes around the engine) and pulls equally from each side. Not for commercial use. It's reversible. You can attach at either the chute end or boat end. 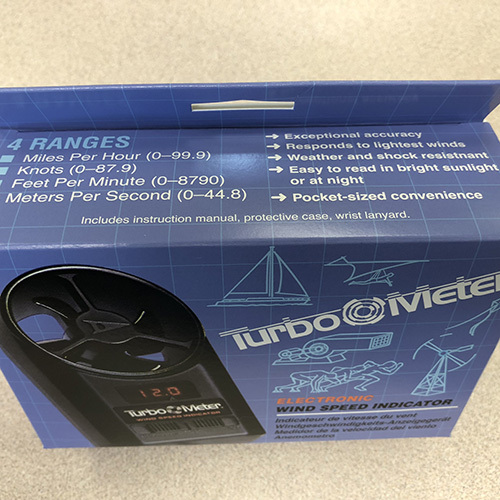 It allows quick disconnection of towline from chute or towline from the boat. A quick release is recommended at the boat end for those just learning the sport as it allows for immediate release of the towline. 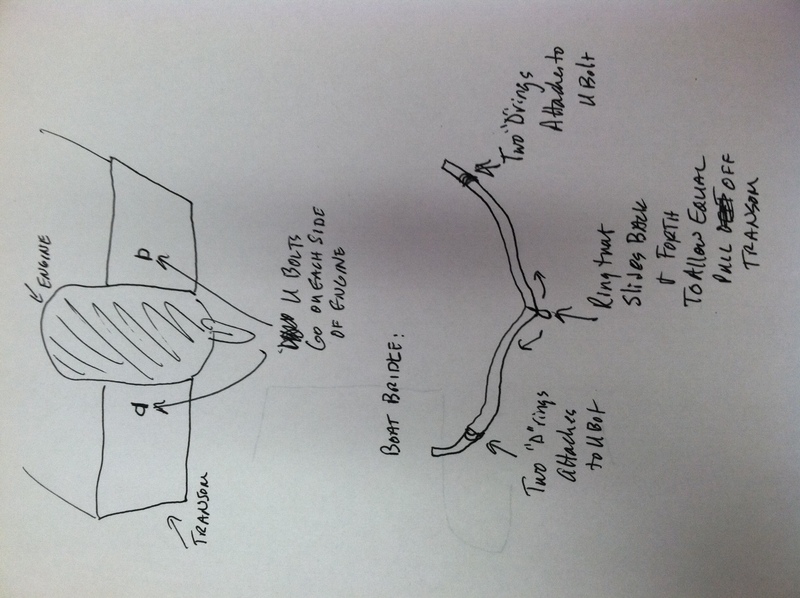 It acts as brakes for the boat as it immediately stops the tow, if flyer stumbles on take-off, thus reducing the chance of dragging the flyer on the ground. 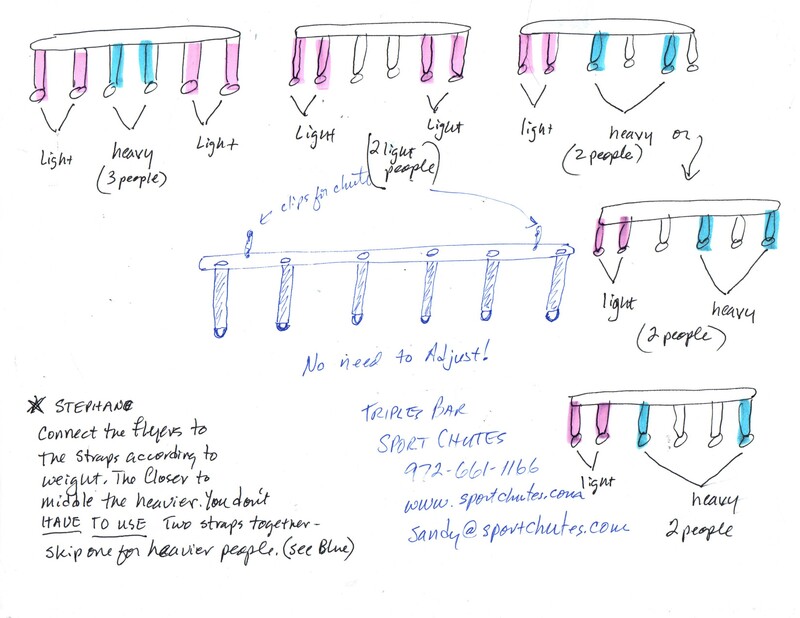 Once experience is gained, it can be moved to the flyers end to allow disconnection over water so the flyer can float freely down - “skydiver” style. Two quick releases can be used simultaneously if desired. 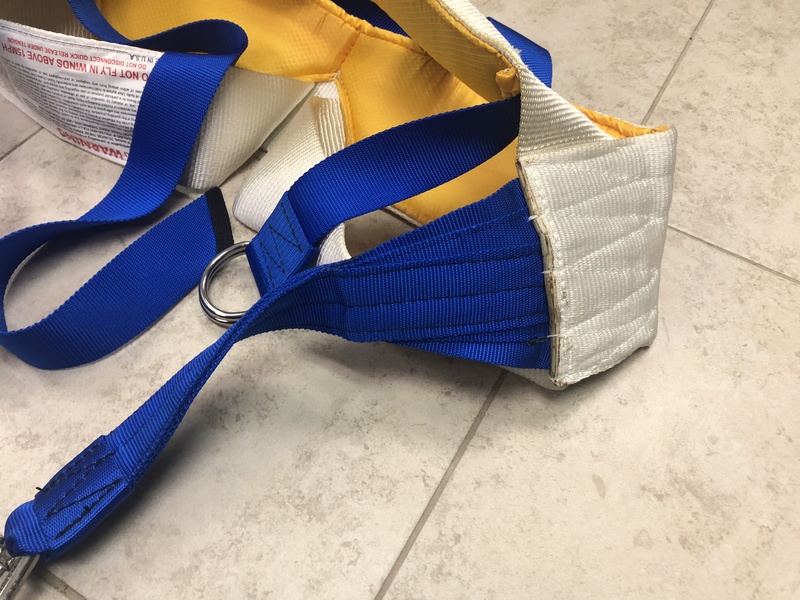 The quick release should be removed or disabled from the chute if inexperienced flyers are riding. 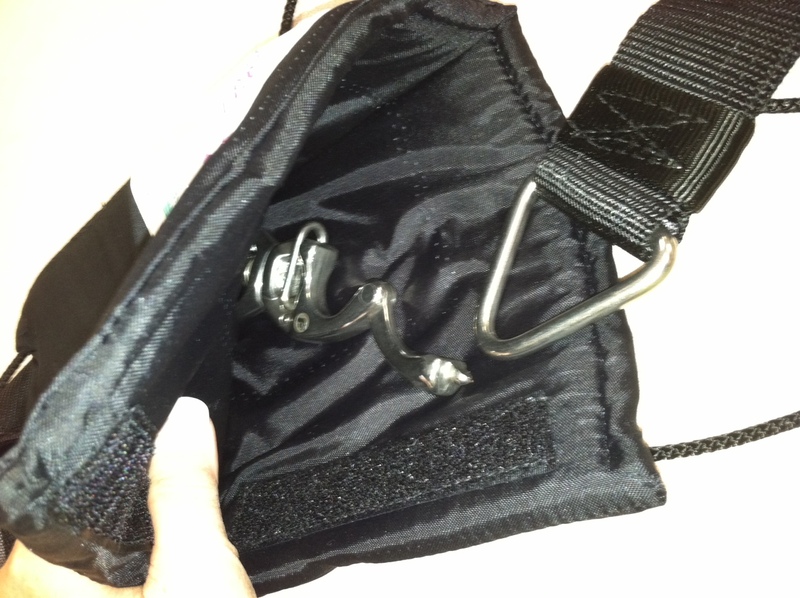 The quick release is not intended for chute end use by inexperienced flyers. Also, the quick release should never be used in a situation which would allow the flyer to free fall onto any obstacle or land. 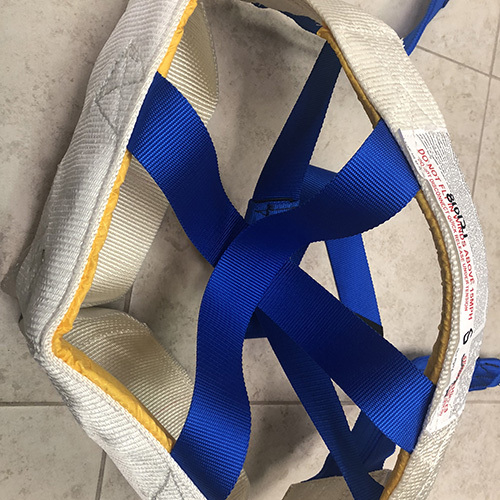 Extreme care and caution must be exercised when using the quick release and the quick release should never be released with tension on the towline due to possible whiplash of the line. 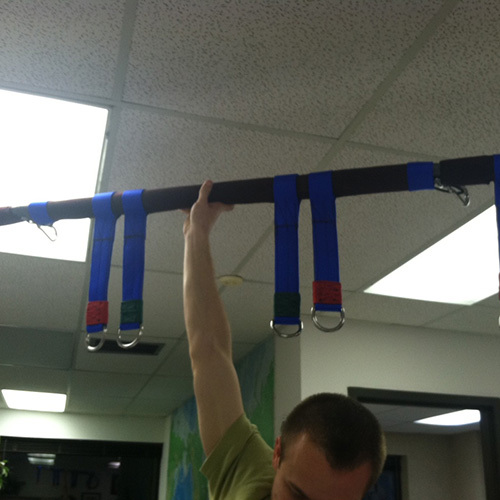 All tension must be off the towline before release to reduce the chance of personal injury. 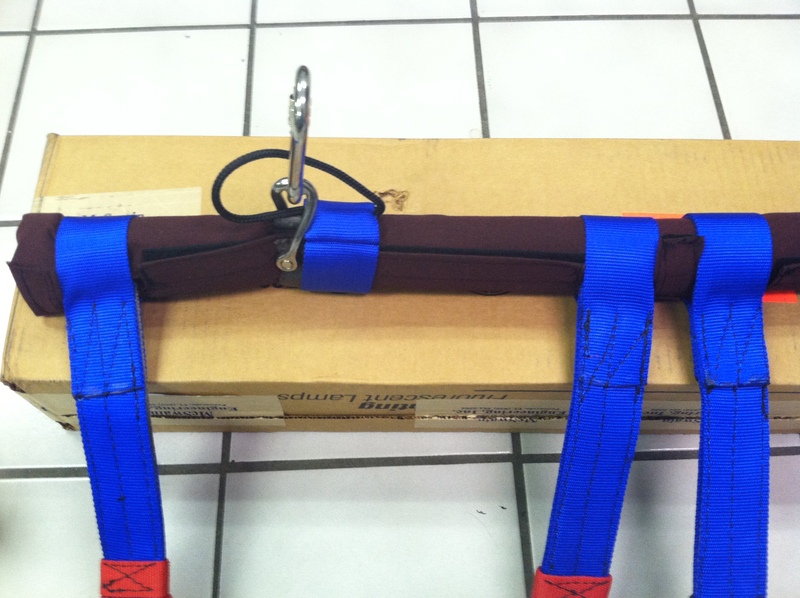 If released under tension, potentially damaging recoil could occur and might harm the flyer. The parasail launcher is a device which predictably launches the leisure parasail chute from off the beach or shore into a direct head wind. It is easy to use with a little practice. 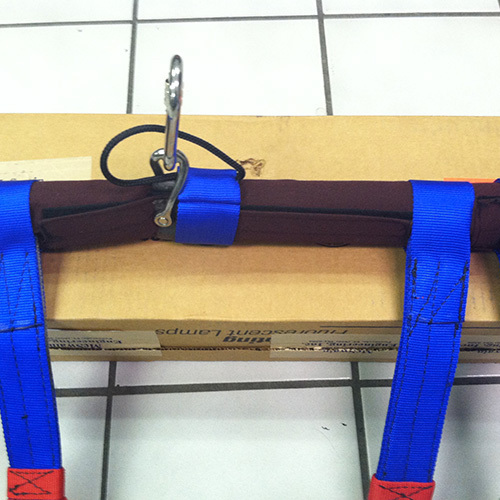 It eliminates the need for two people to hold up the sides of the chute to catch the wind on take-off. 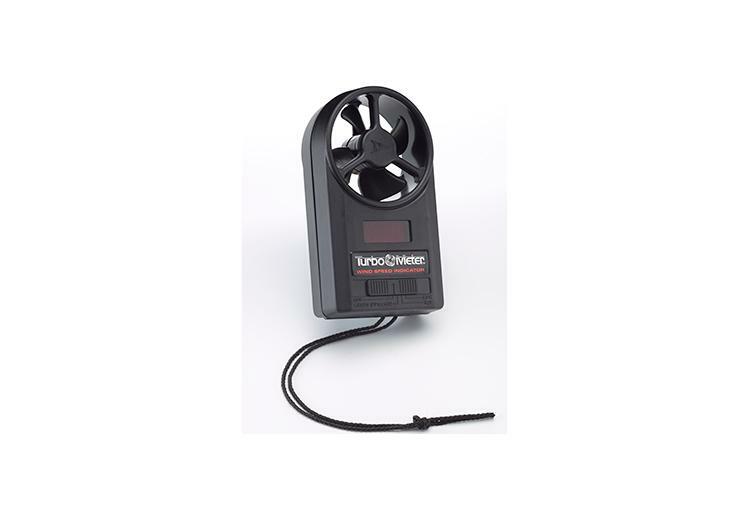 It consists of 4 enamel coated, swaged/crimped poles which fit to get to form one unit. It resembles a set of goal posts, sitting on the ground which the chute attaches easily to. It forms a “U” shape flared at the top. It can be attached to the ground by using a rubber mallet to hammer it into the ground with two upside down “U” stakes. These stakes surround a metal disc on the middle of the bottom poles which allows the launcher to rotate. 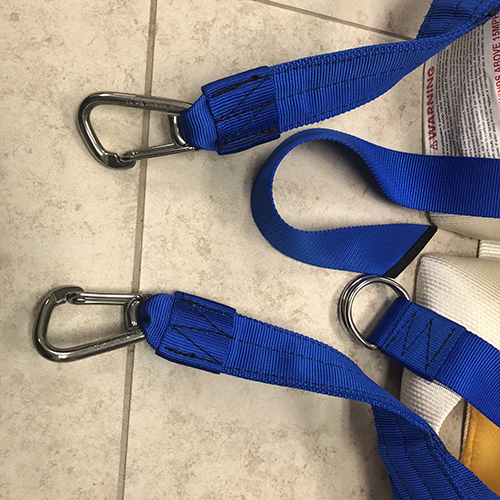 The chute attaches at 10:00 and 2:00 to the top poles (chute inside out) and when tension is put on the parasail towline, the poles rise until they get straight up and down. Gravity takes hold and the chute flies off the poles and launches into the head wind. Make sure the chute and launcher is headed directly into the wind with no crosswind. It assembles in less than three minutes and comes in a handy carrying bag. NOTE: It is recommended that the launcher be used after the novice gains experience in regular launching technique with two people holding the chute up. Timing is everything with the launcher and experience makes it a lot easier and smoother.